Great range of colours with an in-demand wirebrushed finish. 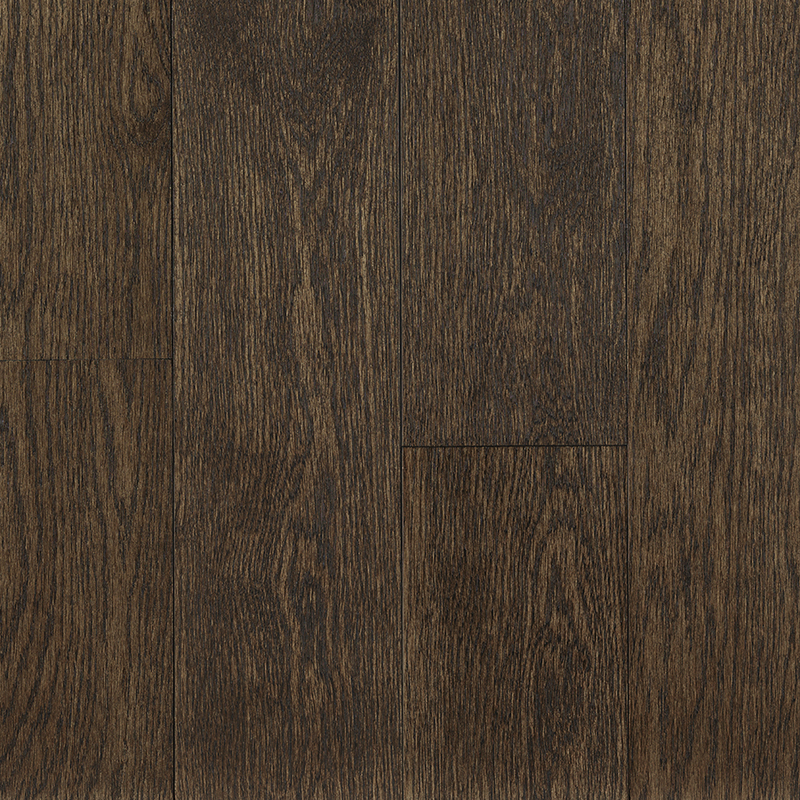 Our Generations Studio 1/2" engineered hardwood flooring is the ideal choice for condos and homes. For more information about our Generations – Studio Collection, such as warranties, maintenance, installation, etc., please click here.